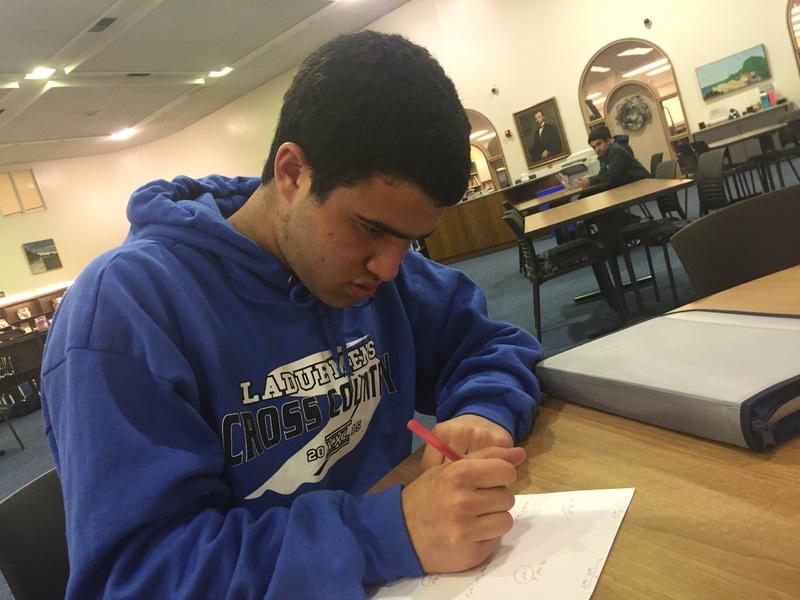 I am a Ladue student who works hard academically, and strides to do his best in everything in life. I am a big sports fan, and am a cross country runner. I also enjoy hanging out with friends and playing poker.